Perhaps you ask, 'How can I afford green building materials?' Although you may be on a tight budget, there are creative ways to build a green home or office without compromising quality. We're aware of the challenges and invite you to take advantage of our expertise in order to get the look and quality you want, at a price you can afford. We've done it with our own home and with hundreds of others — and we're confident we can help you, too. 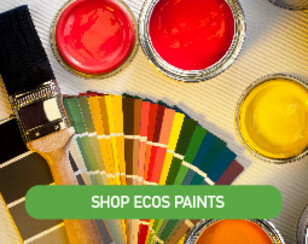 How do eco-friendly and sustainable products compare in cost to toxic products? 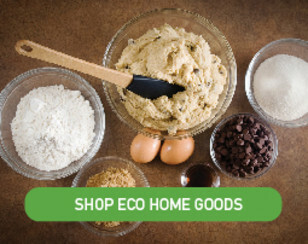 As a rule, natural and non-toxic products (e.g. 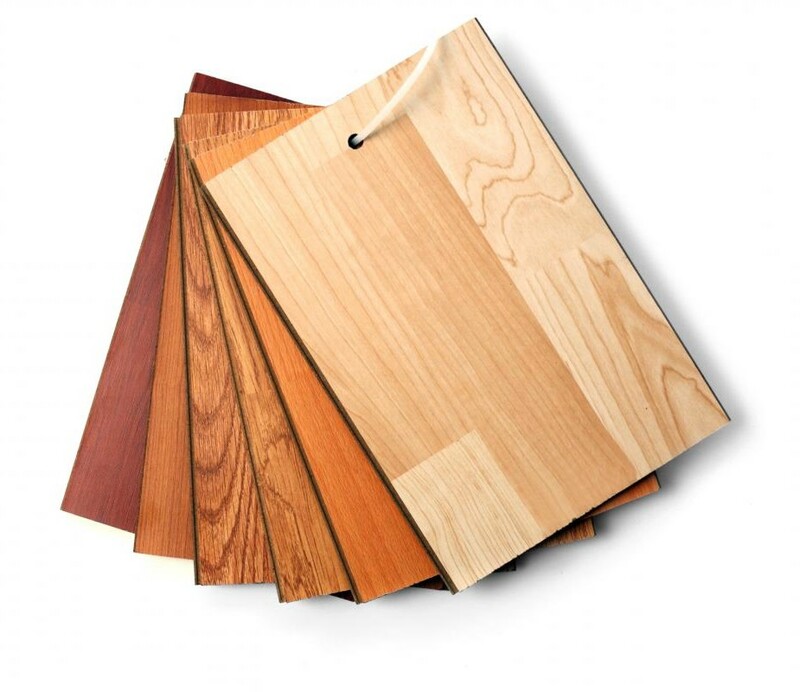 wood, bamboo, cork, wool carpet, natural linoleum, marble/granite/limestone/porcelain, natural finishes, etc.) tend to be our favorites. They are sometimes more expensive than other products initially, but that's not the whole story. In the long run, the life-cycle costs of sustainable products are usually less expensive. Plus they bring greater satisfaction during installation and for generations of use. 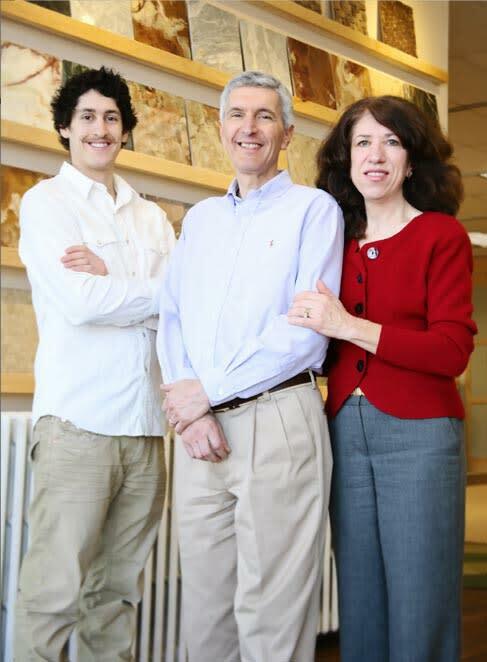 Since 1991 we have supplied natural and non-toxic materials to countless homeowners and builders for new and remodeled homes and commercial buildings. Many of our clients forced us to find natural products that would compete in price with cheaper, unnatural products. This was a challenge, but we did it. Non-toxic products used to be more expensive to manufacture than their toxic counterparts. This was due, in part, to the newness of the products and the small numbers of people using them. This trend has changed in the last few years; prices have fallen due to the widening market and the improvement of manufacturing techniques. 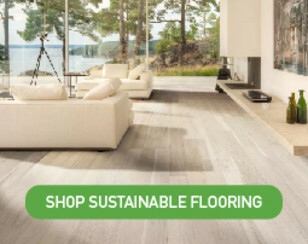 Demand for environmentally-friendly products is at an all-time high, not only in the building market but in the clothing and food markets as well. As the world wakes up to the lasting value and joy of using healthy building materials, we fully expect this trend to continue for a long time to come. In addition to understanding the nature of eco-products, we're also involved on the local level in using these products to help build a sustainable future. We promote healthy building environments in several ways including belonging to trade and environmental associations, sponsoring conferences, earth days and eco-fairs, donating a portion of our earnings to non-profit organizations that create peace and better the environment, and consulting with clients nationwide who personally test and use green building products. Comments and suggestions If you have any questions about our products that are not covered in our website, or suggestions about new products, please let us know. We appreciate your feedback. This information is very useful to us and to others who may be building. Often the best products are introduced to us by our customers.